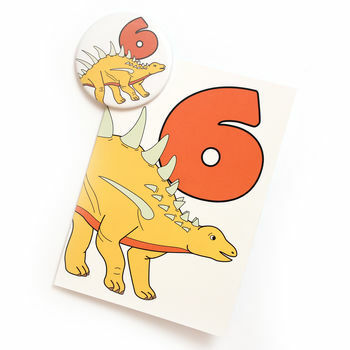 This super cute dinosaur number card and badge set is perfect for kids birthdays! 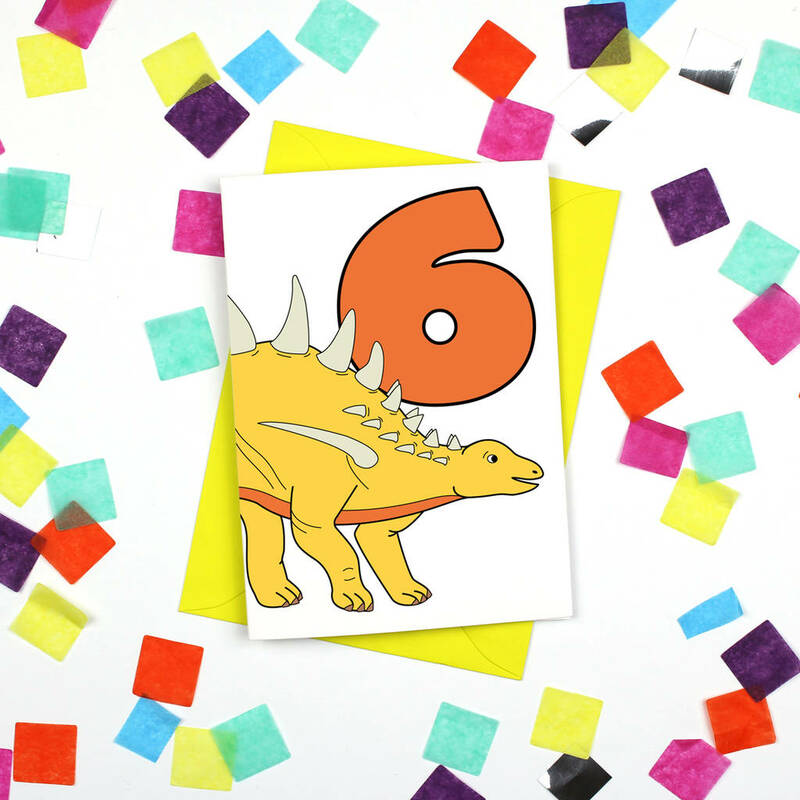 The card features a yellow and orange Huayangosaurus and a large orange number 6. 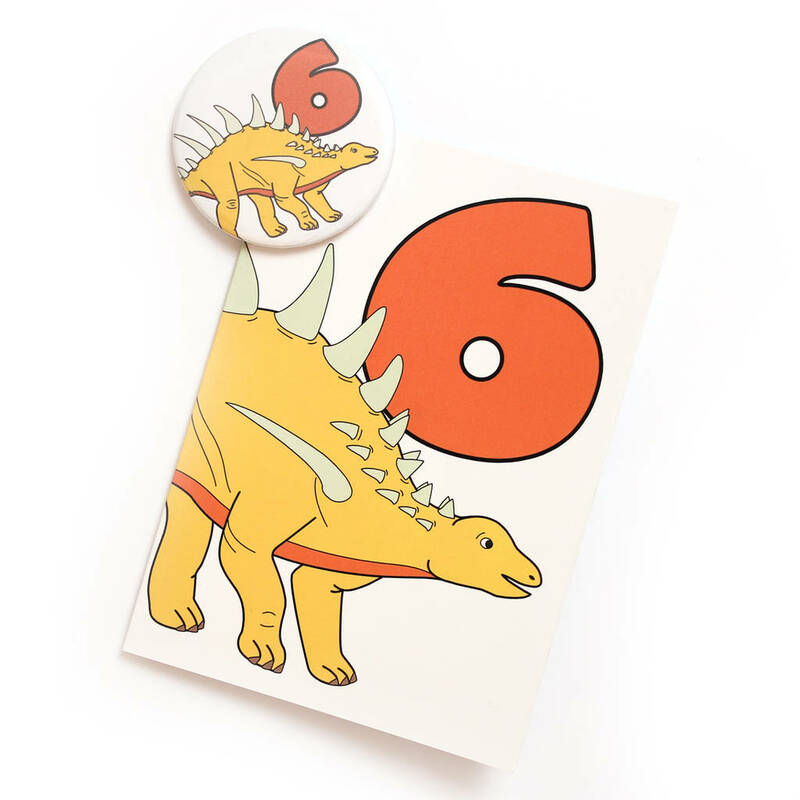 The design wraps around the card and the dinosaurs tail is on the back. 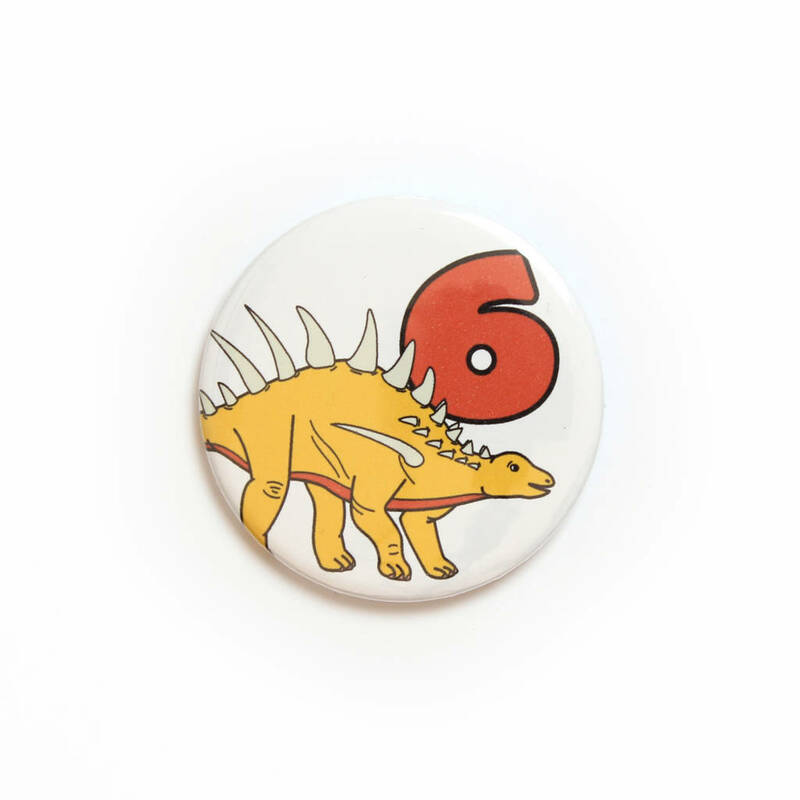 The dinosaurs name is on the back along with my logo, website, and other details. 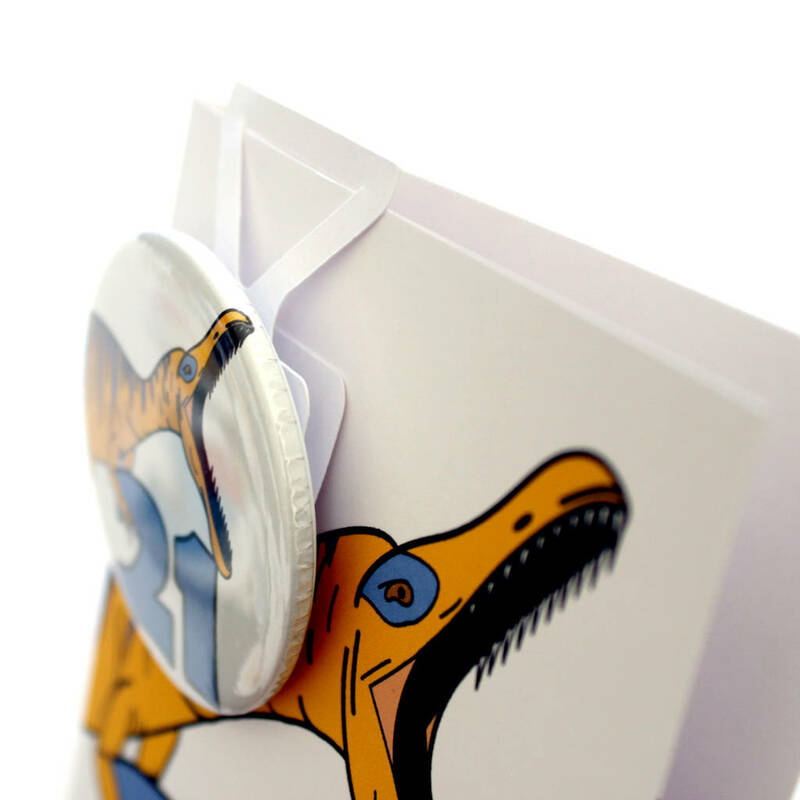 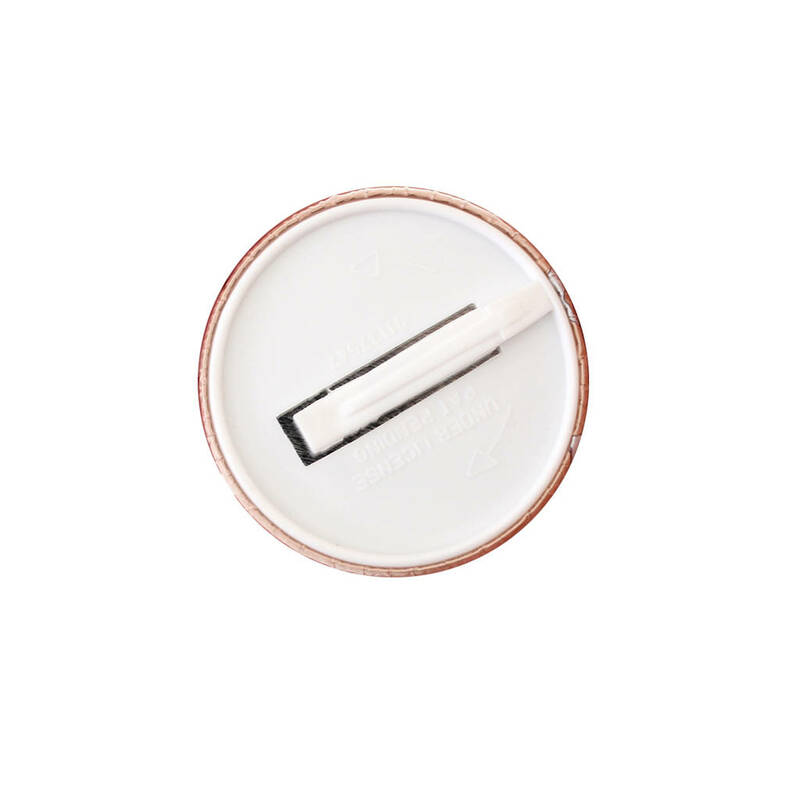 Choose between a pin backing or safety slide backing - see last image (recommended for children under 3 years)Badges are attached to cards with an exclusive badge hanger so the card is not damaged. 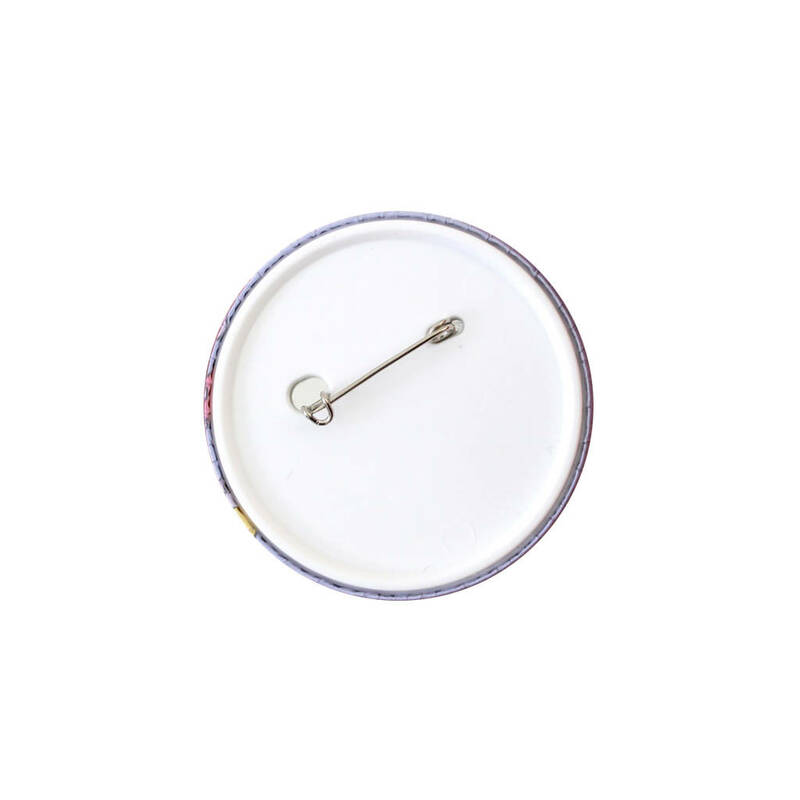 This product is dispatched to you by Charlotte Najdecki.